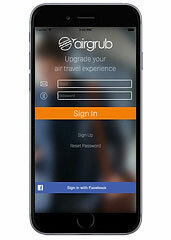 Starting with AirGrub, a new app that lets you order good food on your way to the airport and has that good food waiting for you as soon as you get through security, now available for iPhone and Android. —Plug in the terminal you’ll be passing through. —Add what time you’ll be doing so. —Order from the available menus. 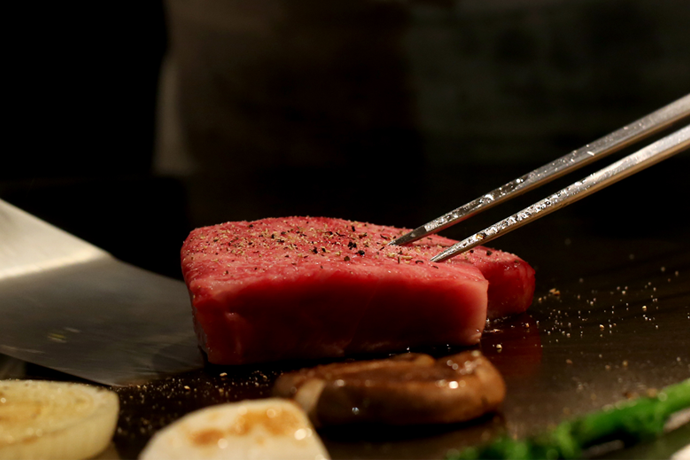 —Swing by the restaurant, skip the line and pick up your prepaid whatever. Maybe it’s morning, you’re flying American, and you want eggs benedict. But also an Oreo chocolate brownie for later. They’ll be waiting. Maybe it’s evening, you’re flying United, and you want a Dungeness crab roll before marching swiftly along to your gate. It’ll also be waiting. Sorry you don’t get to eat turkey sandwiches out of airtight plastic baggies anymore.